All Creatures Animal Clinic in Phoenix, AZ, is a companion animal hospital accredited by the American Animal Hospital Association. 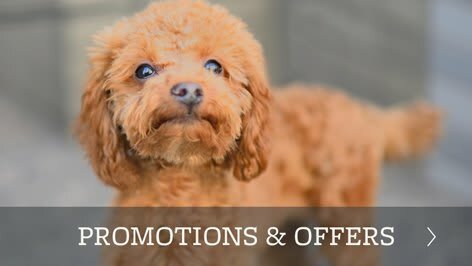 Our experienced team of veterinarians and veterinary technicians welcome you and your pet to our practice. 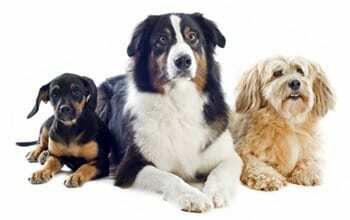 It is our daily commitment to provide quality veterinary care to your dog, cat, exotic pets, and other small animals. 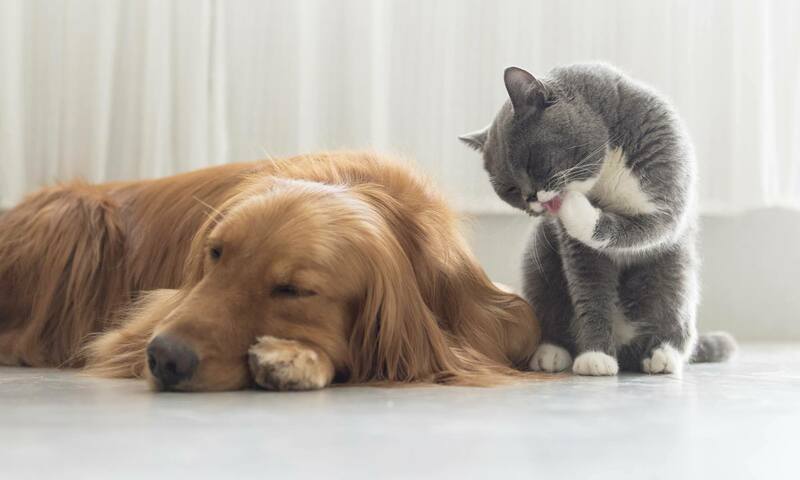 Here at All Creatures Animal Clinic, we make it our goal to ensure that both you and your pets are comfortable during your visit and have all of your questions and concerns addressed by our staff. 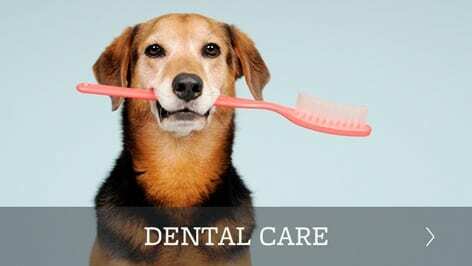 As a full service animal hospital, we offer a wide range of services including vaccinations, digital radiology, oral and dental care, and many surgical procedures (including spaying and neutering). We have an on-site pharmacy with heartworm preventatives, flea and tick control, and many other available medications. We have experience diagnosing and treating many different types of illnesses and issues, from commonplace to complex. Please call us at any time regarding inquiries about our services or questions related to your pet’s health. We look forward to providing your pet with the best medical care for a long and healthy life. All Creatures Animal Clinic is AAHA accredited! Only about 15% of all veterinary hospitals in the United States have completed this comprehensive evaluation of more than 900 veterinary standards. 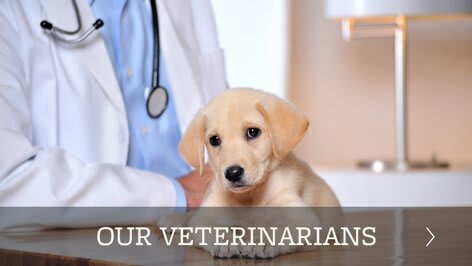 The American Animal Hospital Association developed this accreditation to raise the level of animal care provided by veterinary hospitals and we also believe that your pets deserve the best!